Sapindus Mukorossi (Reetha) is an ingredient found in our Hair Color 3 in 1 (Copper) product as shown above. Soapnuts, such as those of Sapindus mukorossi , are used in Ayurveda. They are a popular ingredient in Ayurvedic shampoos and cleansers. They are used in Ayurvedic medicine as a treatment for eczema, psoriasis, and for removing freckles. Soapnuts have gentle insecticidal properties and are traditionally used for removing lice from the scalp. Soap nuts have become increasingly popular as a nontoxic laundry detergent. Reetha is the common Hindi name for the fruit of Soap nut tree and this fruit is packed with amazing benefits for health especially for hair. The botanical name for Reetha is Sapindus Mukorossi and it is grown in tropical areas such as northern parts of India and some areas in Nepal. Reetha, from the medieval time it has been considering as a good treatment for hair problems. Reetha can be utilized in more than one ways to fight the problem of hair fall. Reetha products can be utilized by sensitive skin people too. 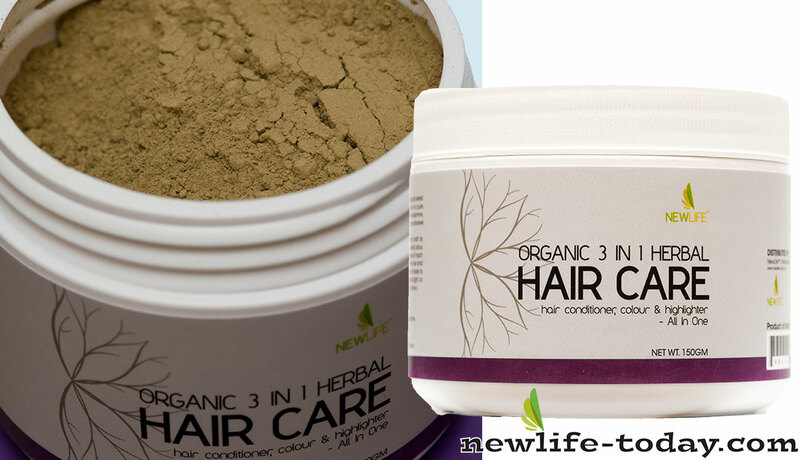 It is a natural conditioner which has no harmful effects on skin. By regular use of reetha one can get rid of fungal hair infections as well.